Additions & Remodeling | RUCON Construction Management, Inc. 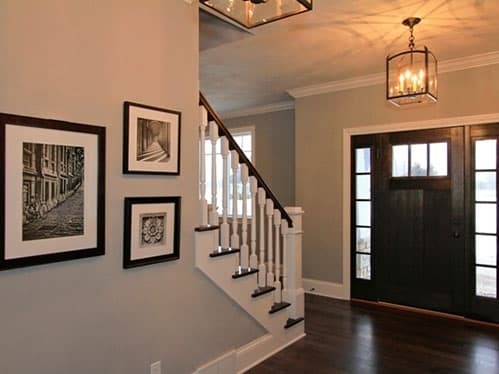 Looking to update the look of your existing home? Have you outgrown your current home and need to add on? Want to finish of the basement? Ready to tear down your cottage and build a new one? We can help! Initial consultation: This will involve finding out from you what you would like to do and to determine the scope of the project. We will find out from you what inspirations you have for your project, look at any drawings or pictures you have. The next step is to have everything drawn up, and priced out. Similar to a new house, we want to make sure we price your remodel project the way you think you want it up front, not just what is the cheapest to get the job. We’ll sit down to go through what you’d like to have included. We’ll also go through the logistics of moving items from your area to be remodeled, and if movers and or storage containers are needed and a timeframe for your project.